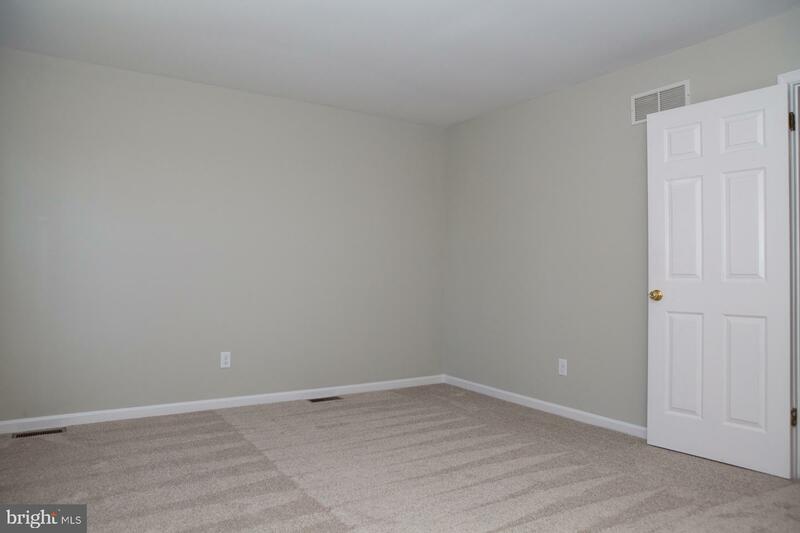 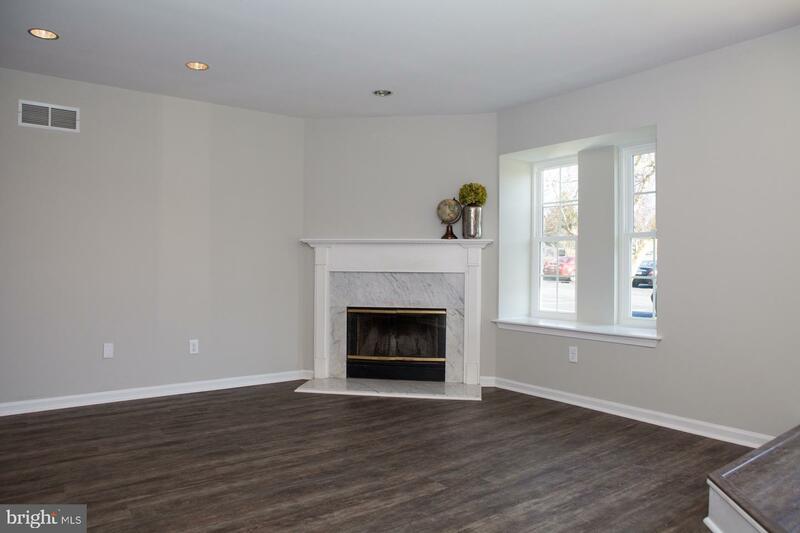 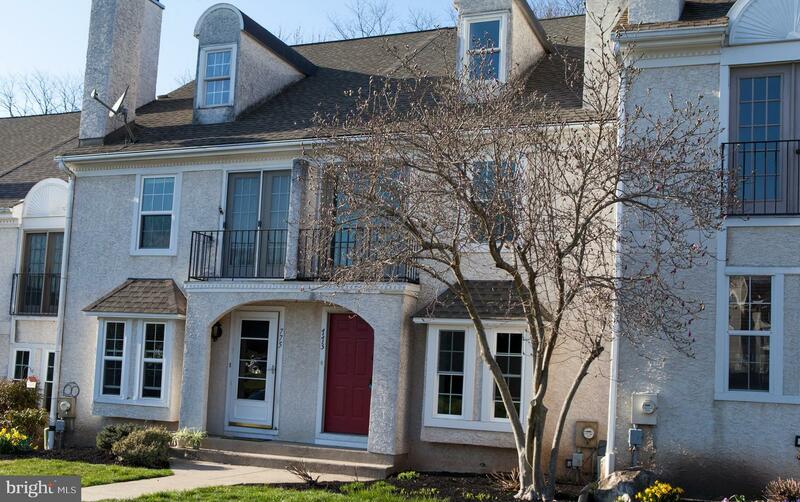 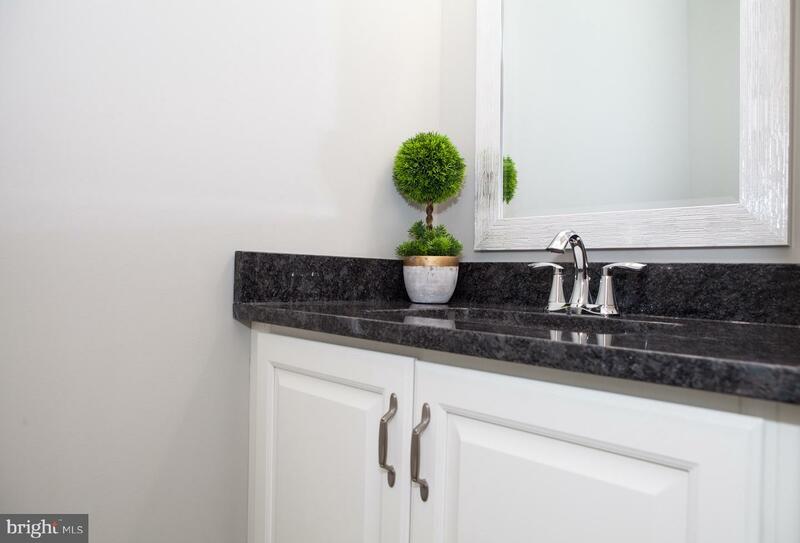 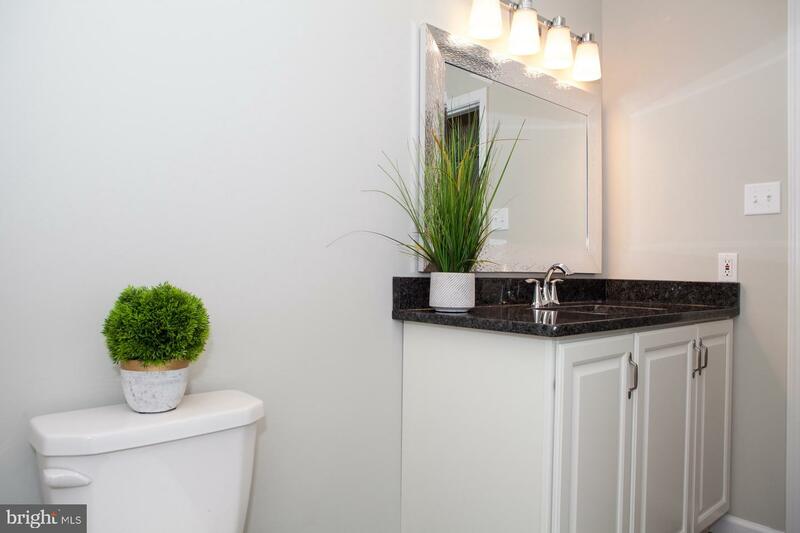 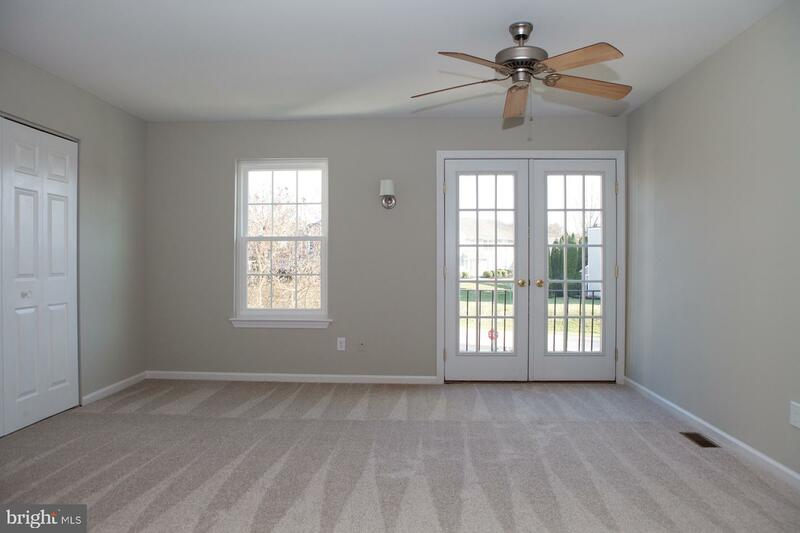 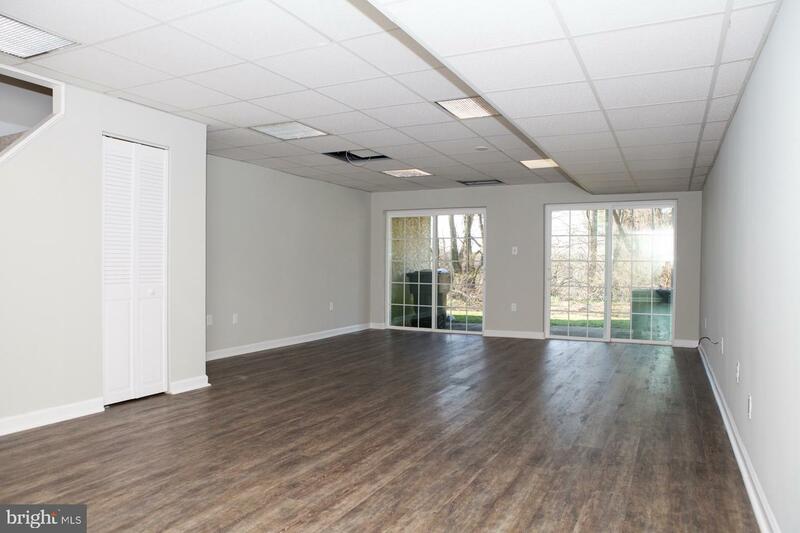 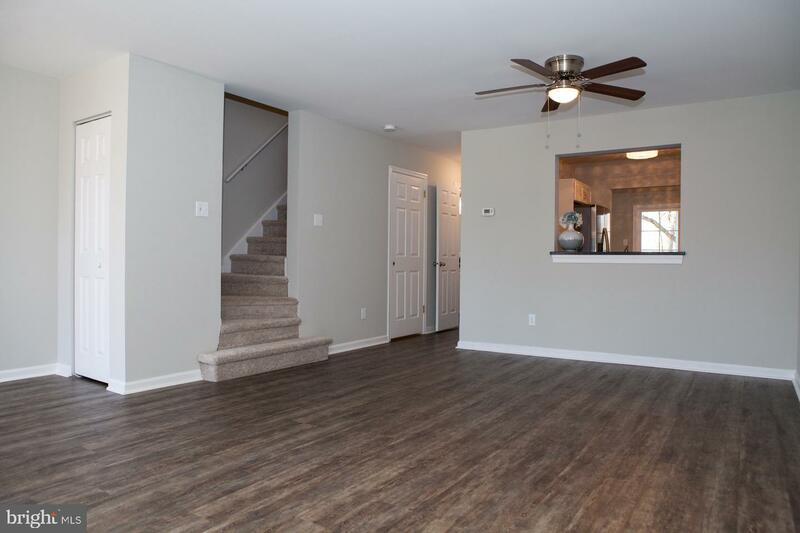 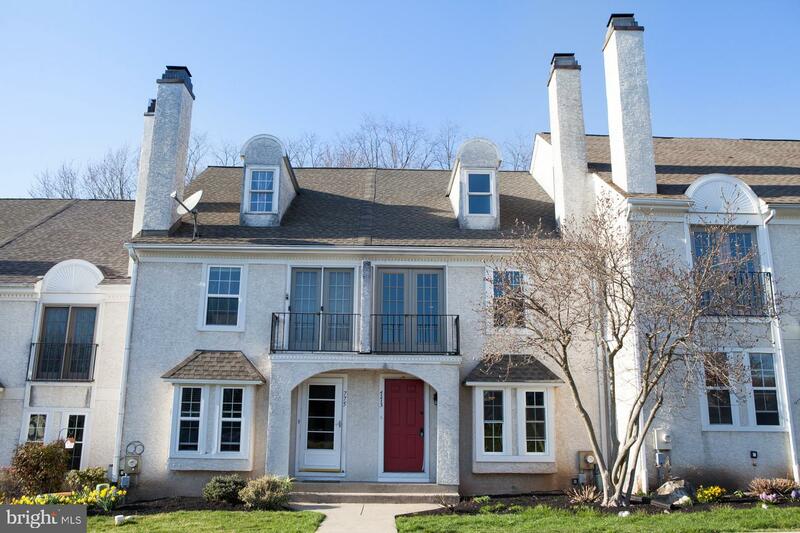 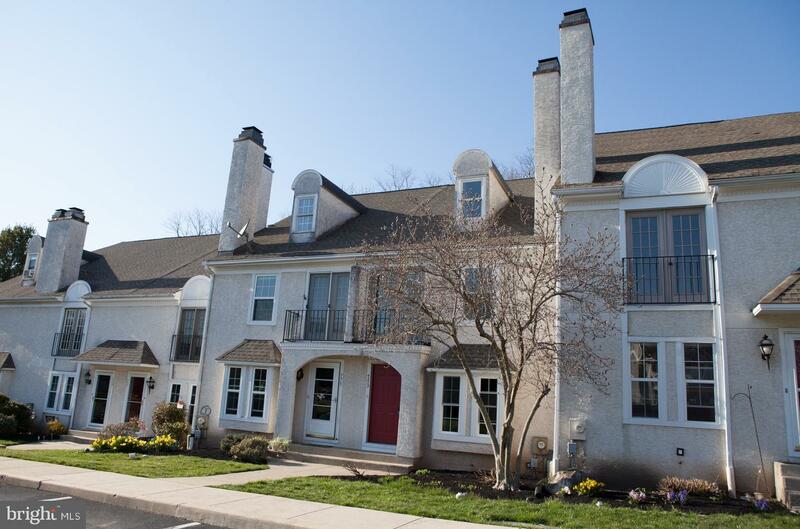 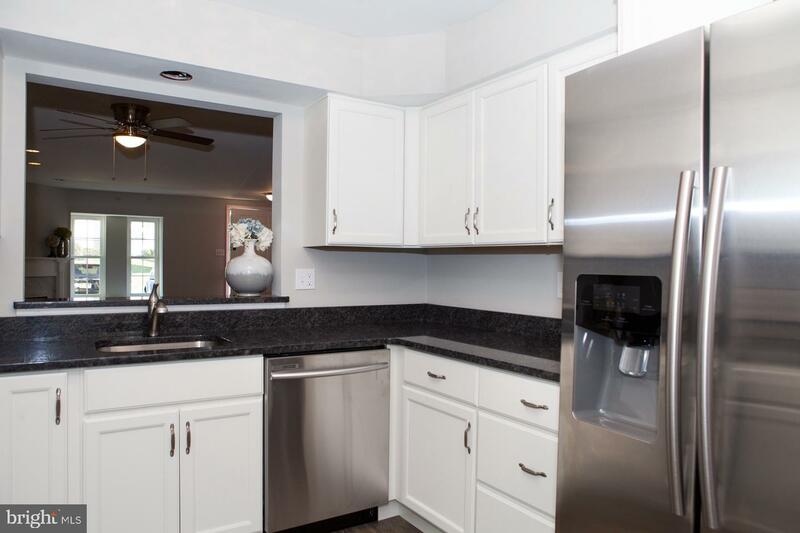 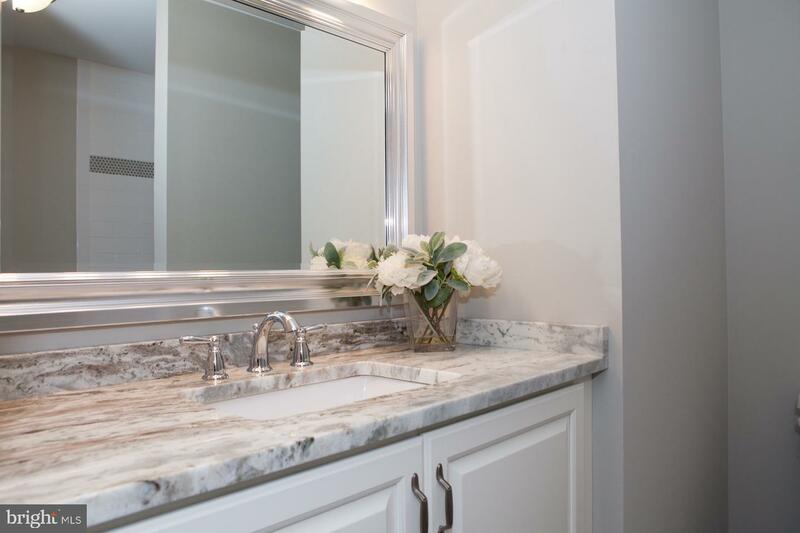 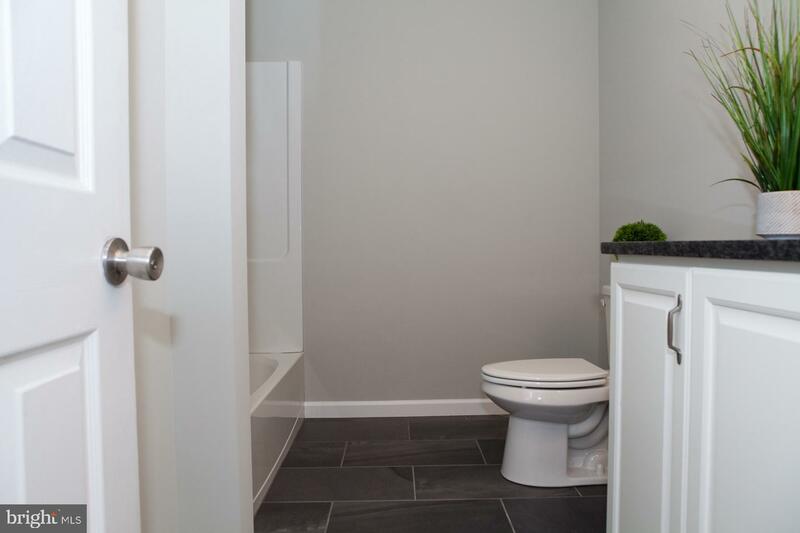 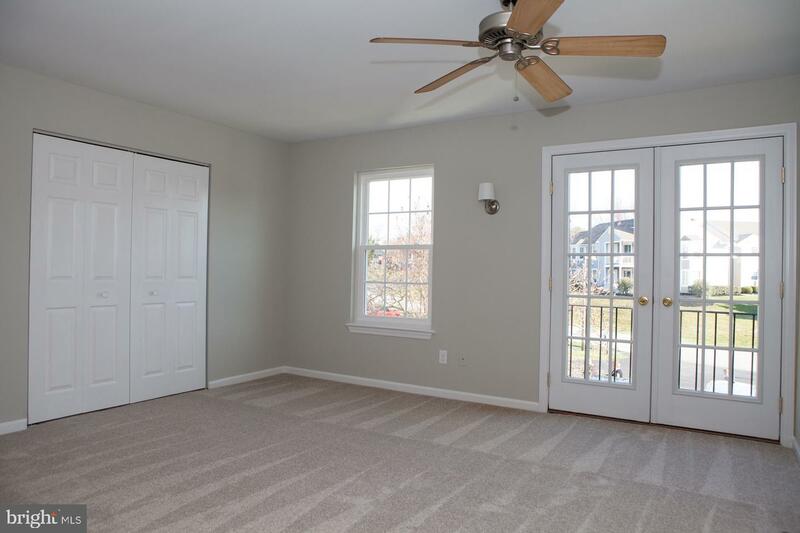 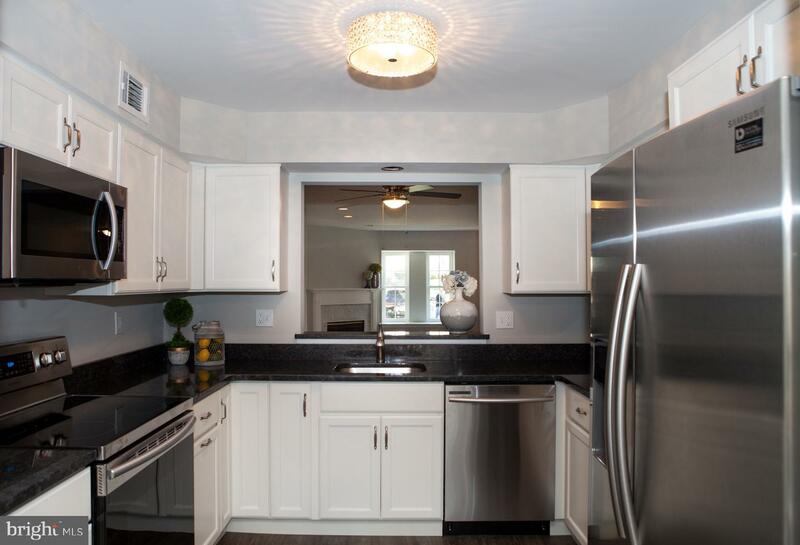 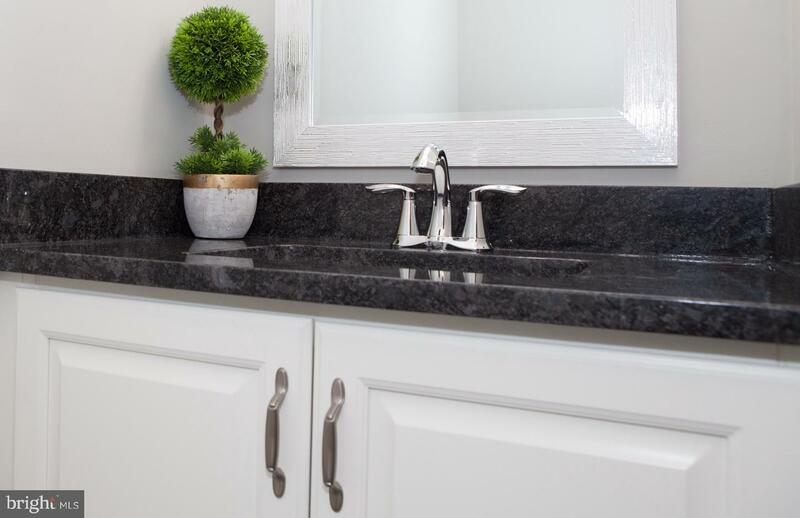 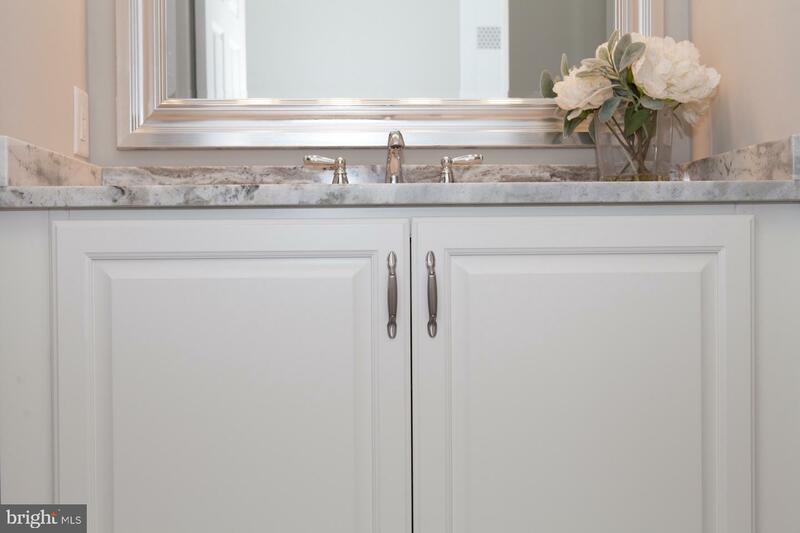 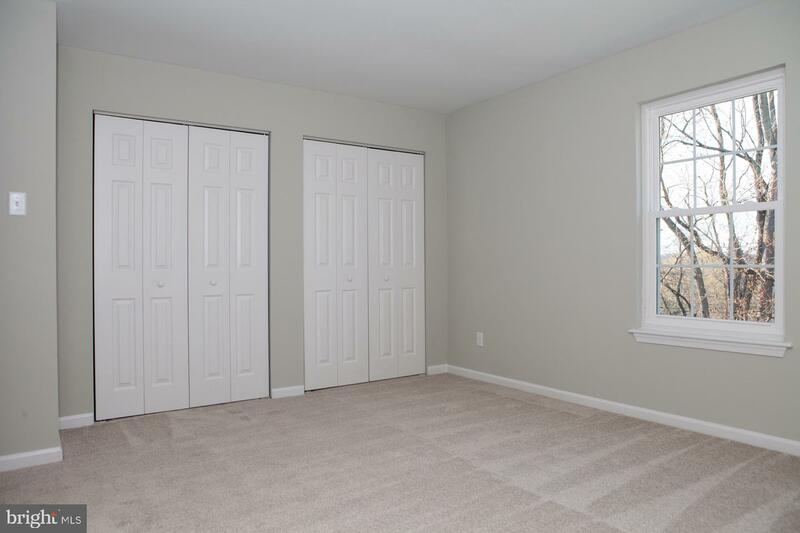 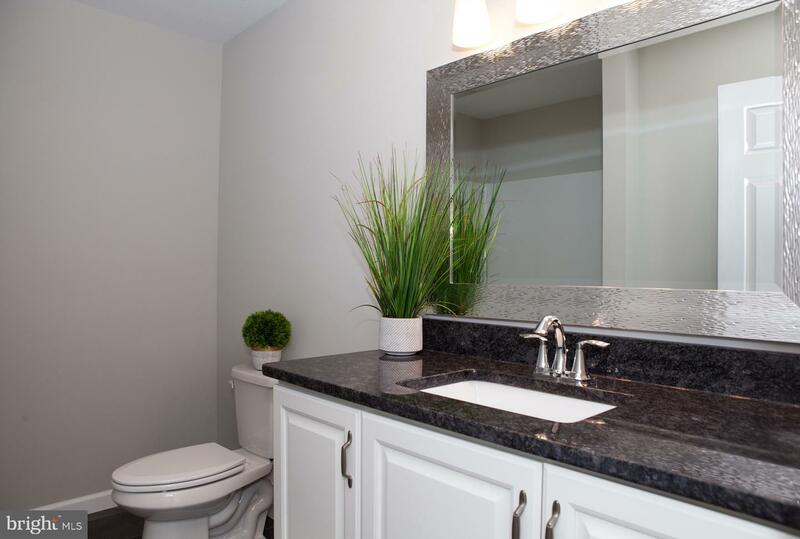 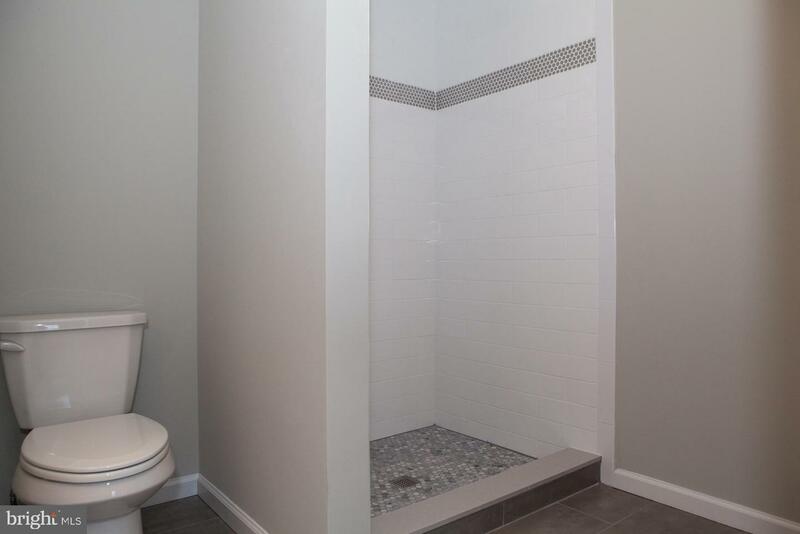 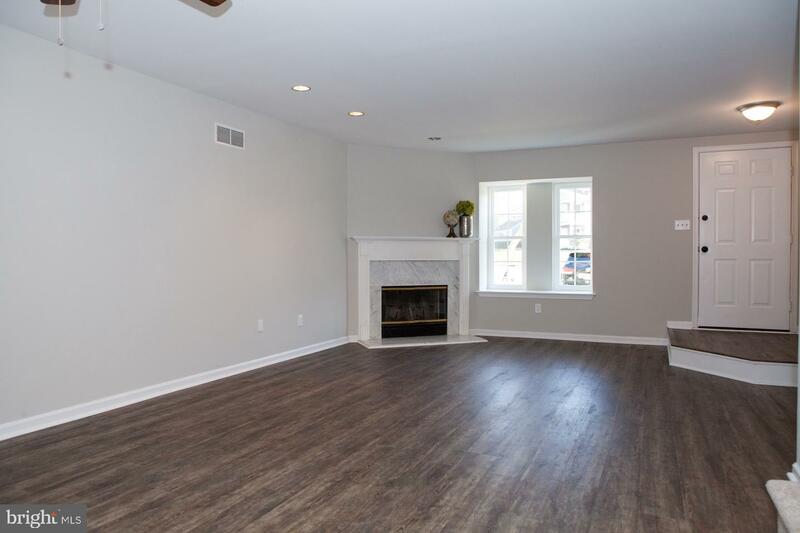 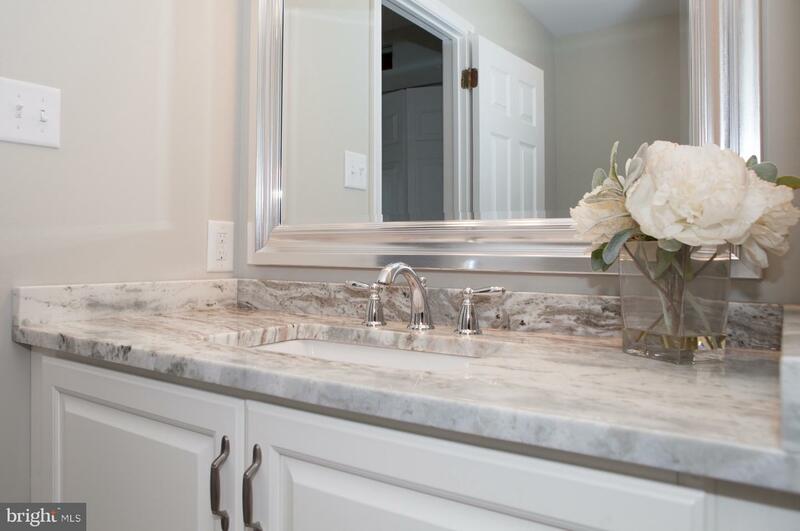 Run don't walk to this totally renovated townhouse in Bradford Square located right outside the borough but close enough to walk into town to avoid crazy parking for parades, restaurant festival and all that downtown West Chester has to offer. 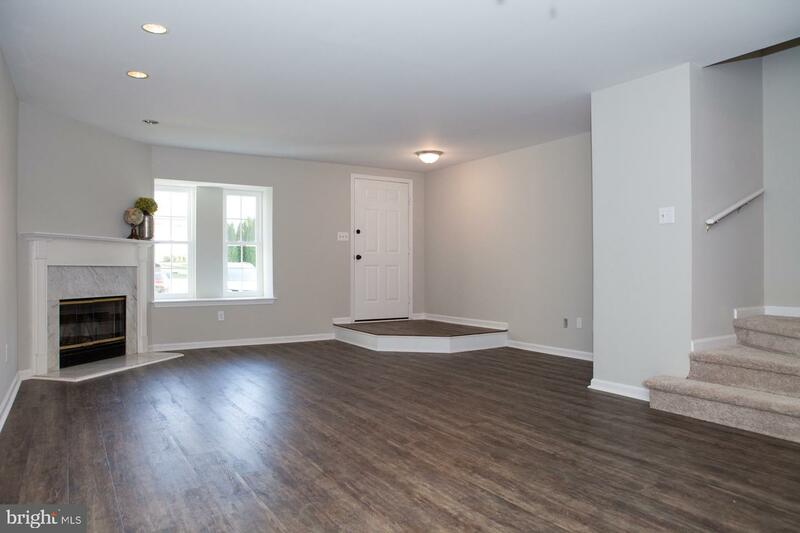 This house has been gutted and put back together and is now ready for new owners. 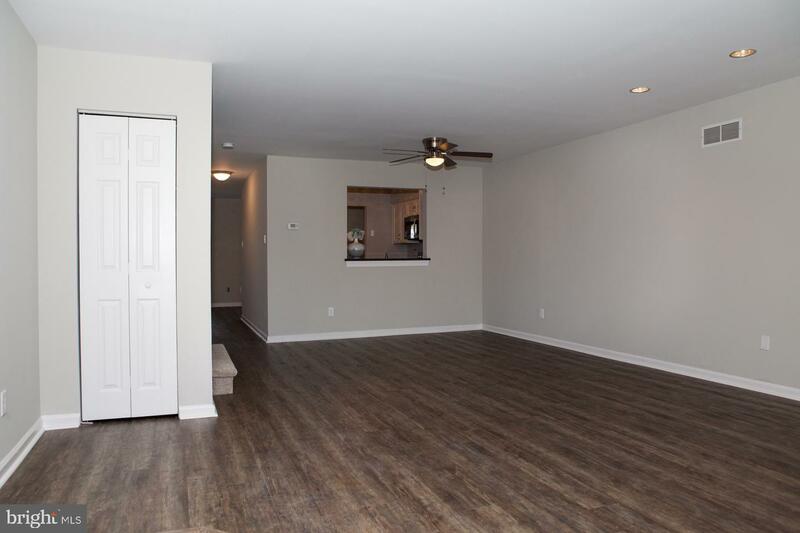 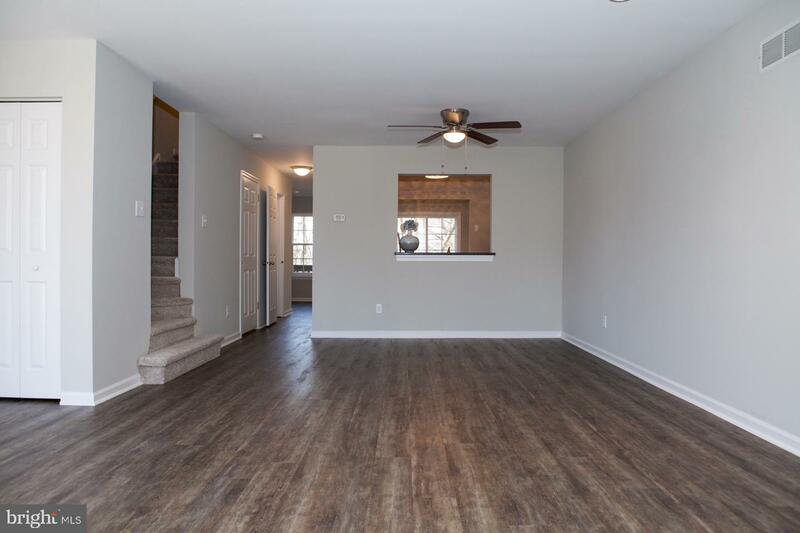 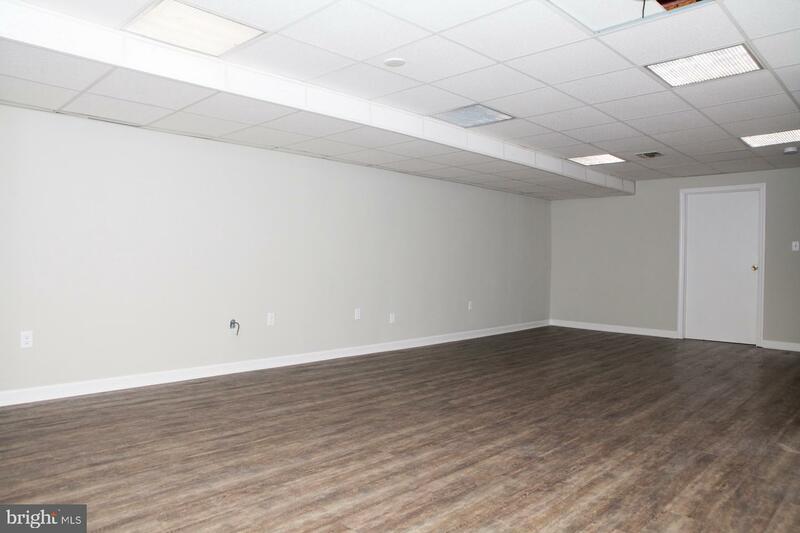 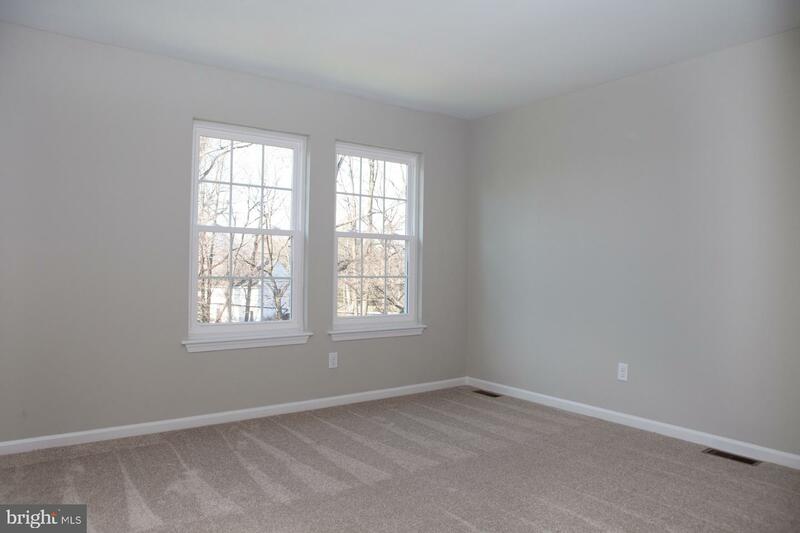 Walk right into brand new hardwoods and a giant living room or what could be living and dining room combined accompanied with a wood burning fireplace to keep you cozy in the colder months. 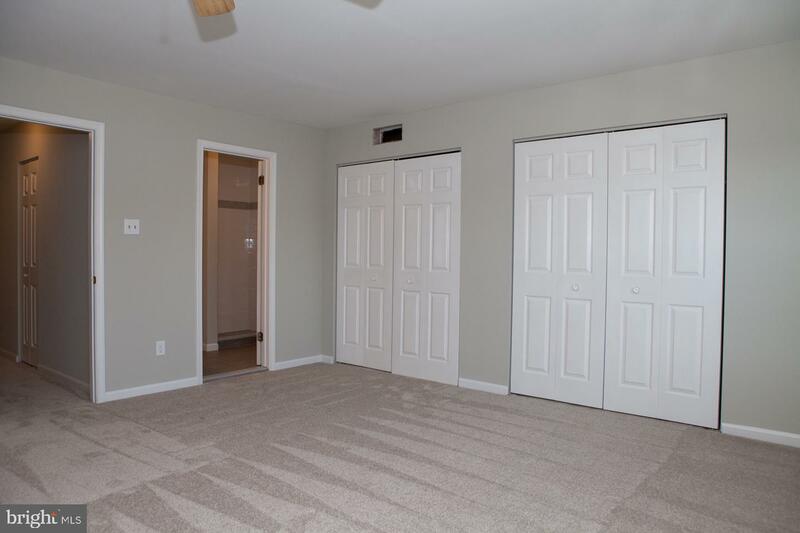 Also on the first floor is a half bath that has brand new fixtures and a granite countertop. 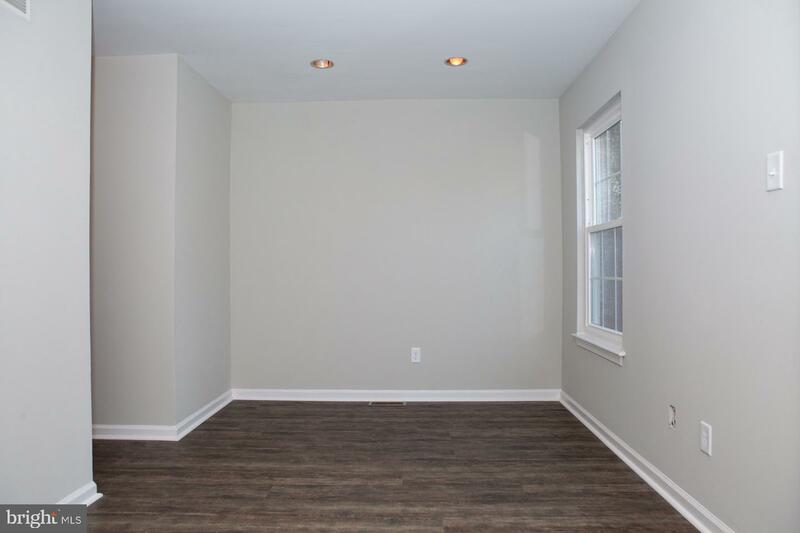 To finish off this floor is a gorgeous new kitchen with white cabinets brand new granite and stainless steel appliances. 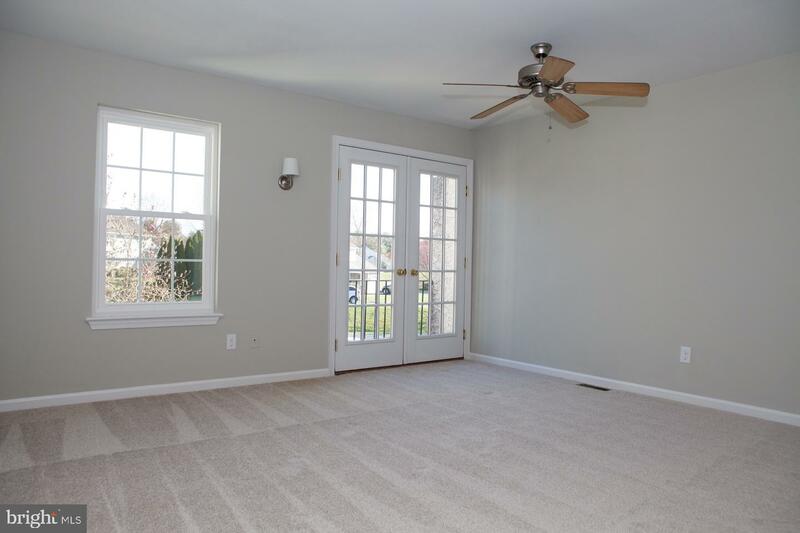 The second floor has brand new carpet throughout, two large bedrooms, a generous size hall bath that has been completely updated and a laundry room. 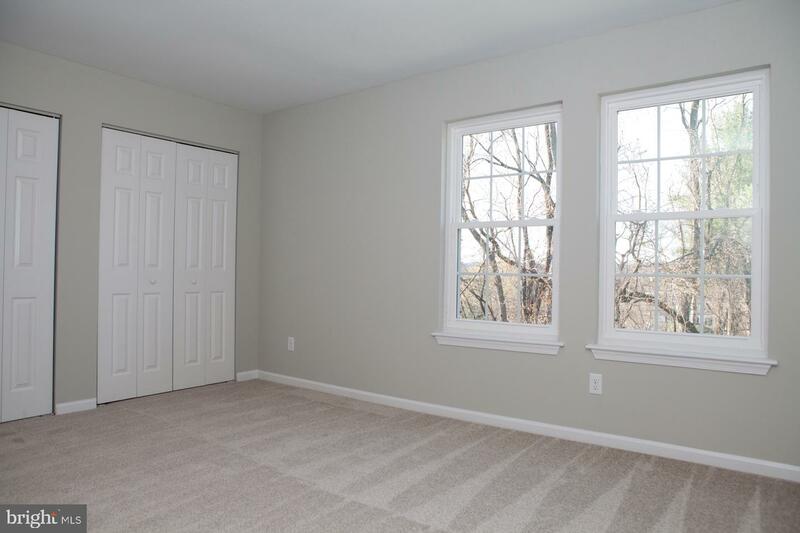 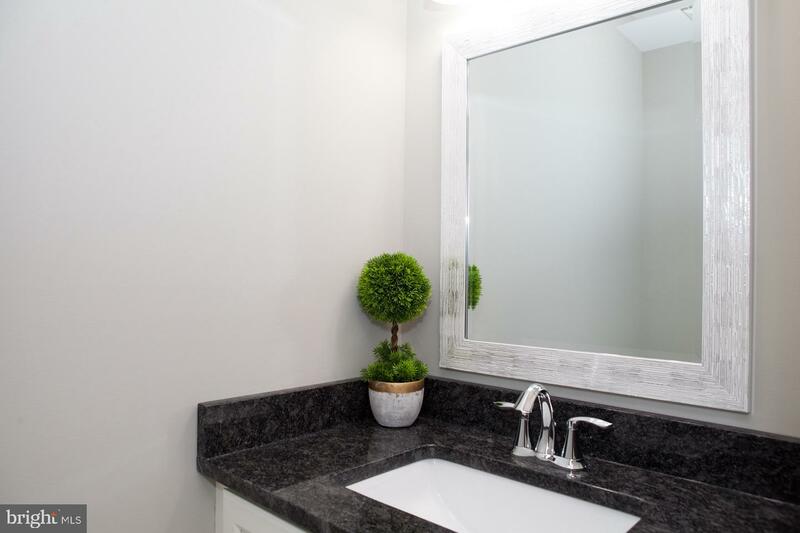 The master bedroom has incredible natural light and its own brand new master bath with a stall shower. 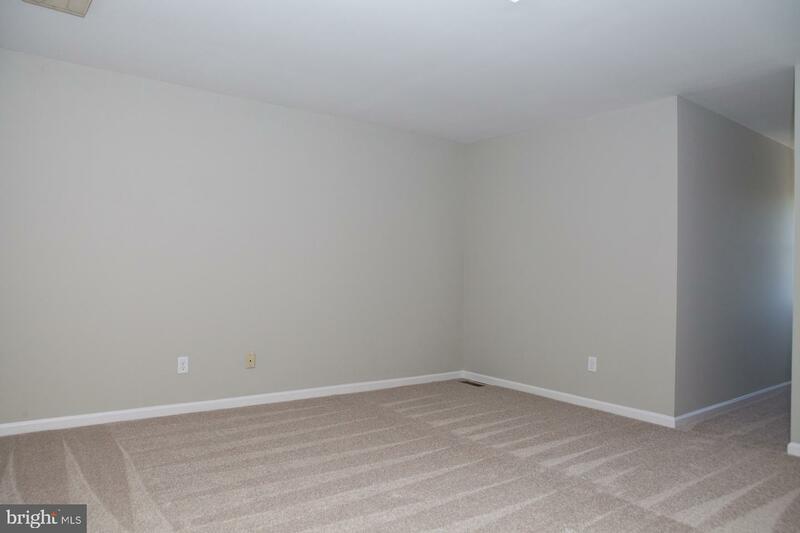 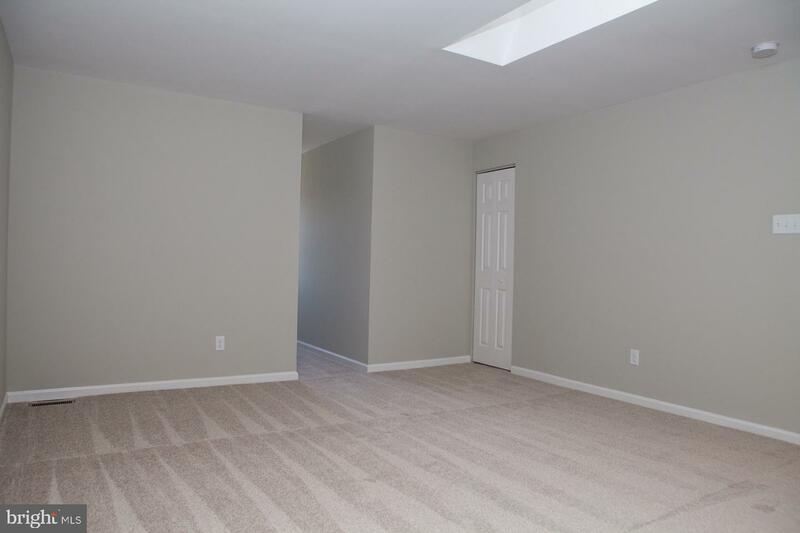 The third floor has a large room for either a bedroom or office with great natural light as well. 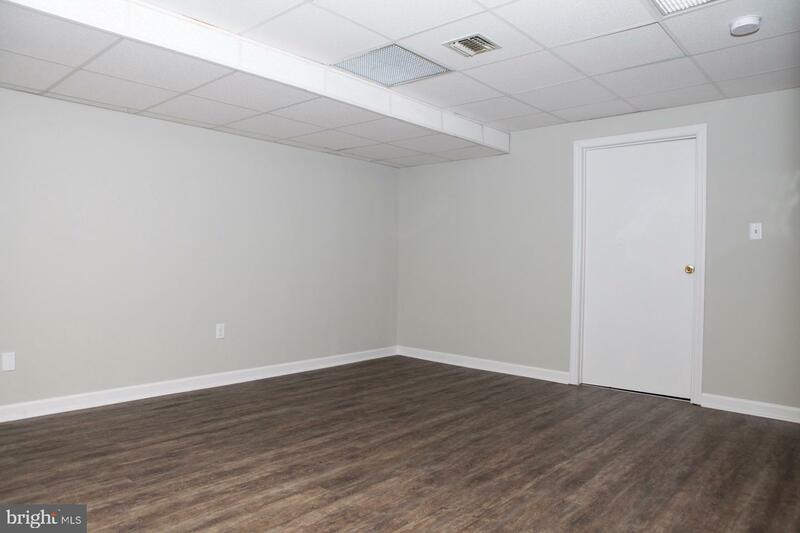 The basement is fully finished with hardwoods and fresh paint. 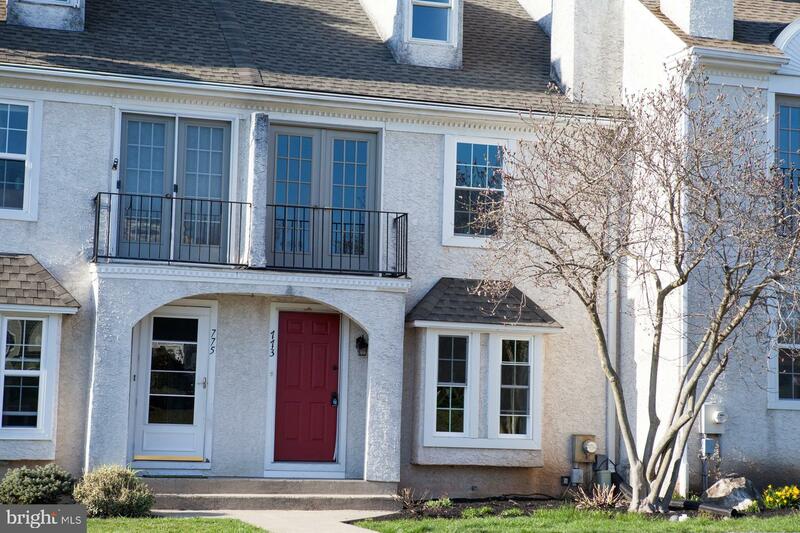 Thats not all...all the windows and sliders have been replaced and the roof is brand new. 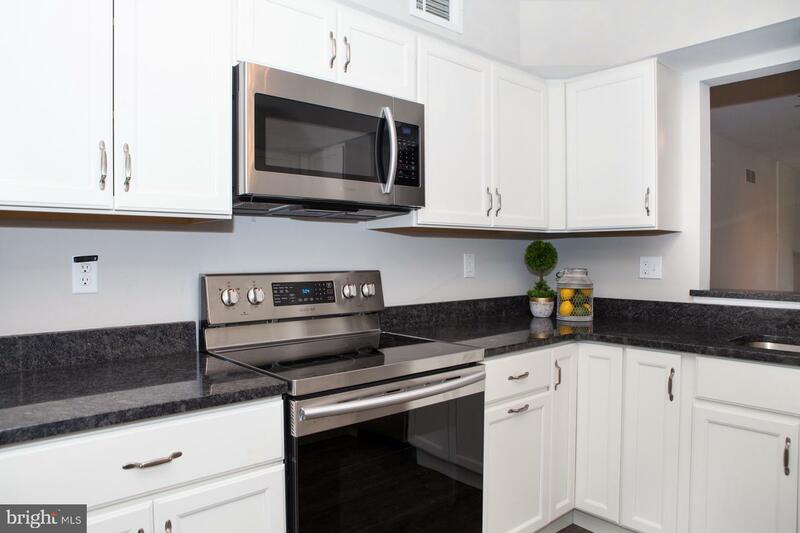 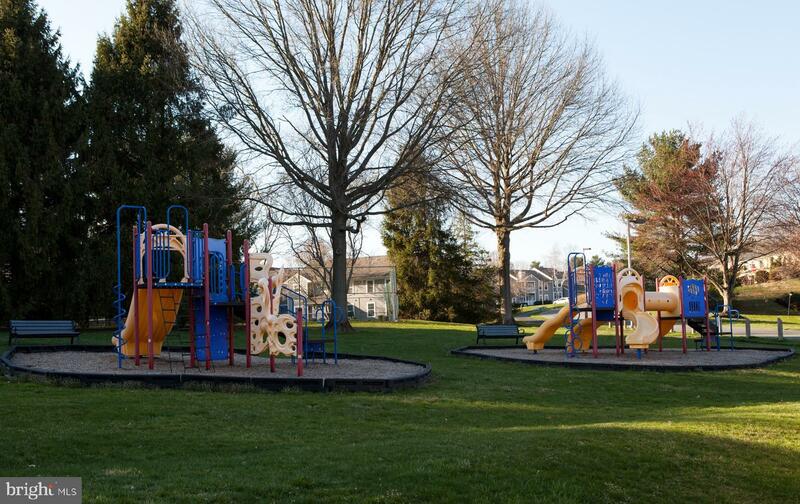 There is not much left to do here except unpack your bags and move in just in time to use everything the community has to offer like the pool, tennis courts and the playground! 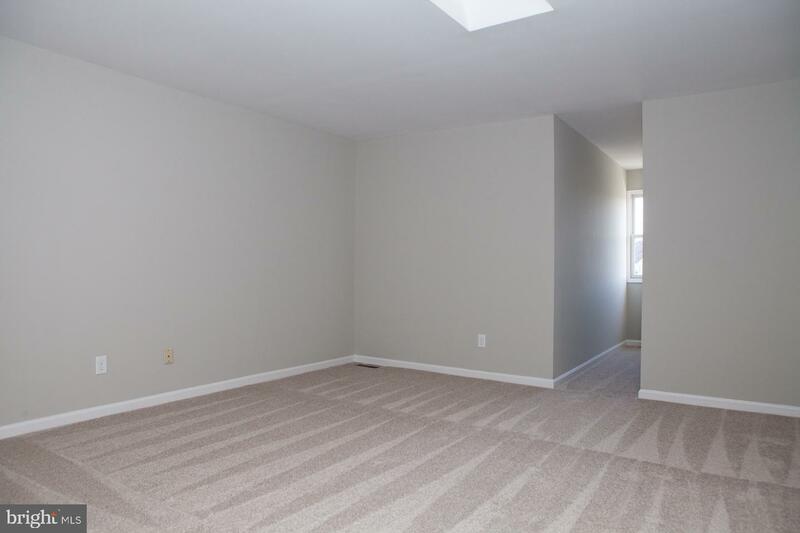 Schedule today its vacant and ready to go!